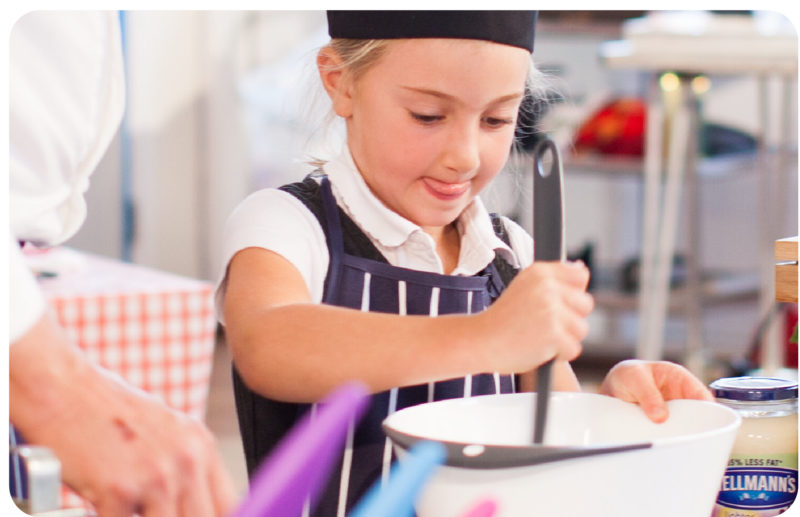 To help teachers deliver the compulsory part of the curriculum of cooking in the classroom we’ve worked closely with the British Nutrition Foundation to develop a series of ‘Cooking in the Classroom’ videos linked to essential messages about safety, nutrition and cooking methods. 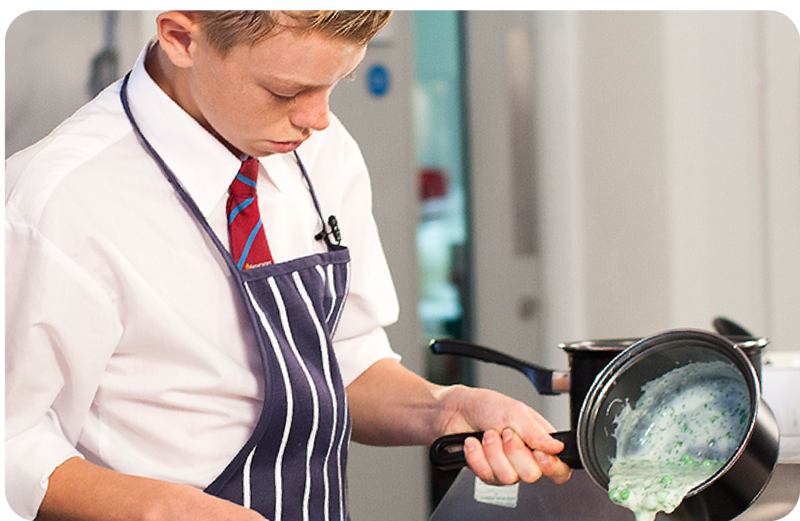 The children and their teachers can watch as one of our top chefs, ably assisted by a pupil, talks step-by-step through how to create a recipe. Supporting teachers’ packs include lesson plans with links to the curriculum, preparation work, activities to help deliver the lessons, and homework ideas.